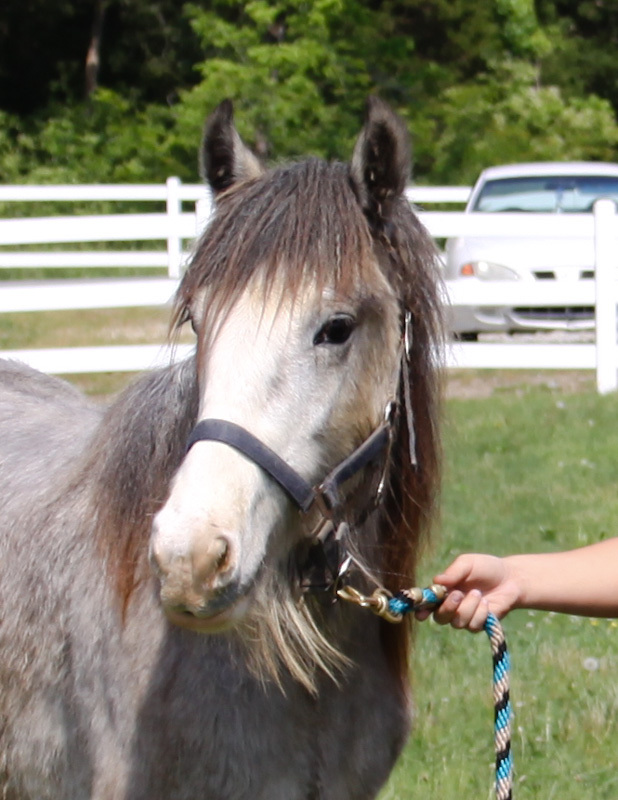 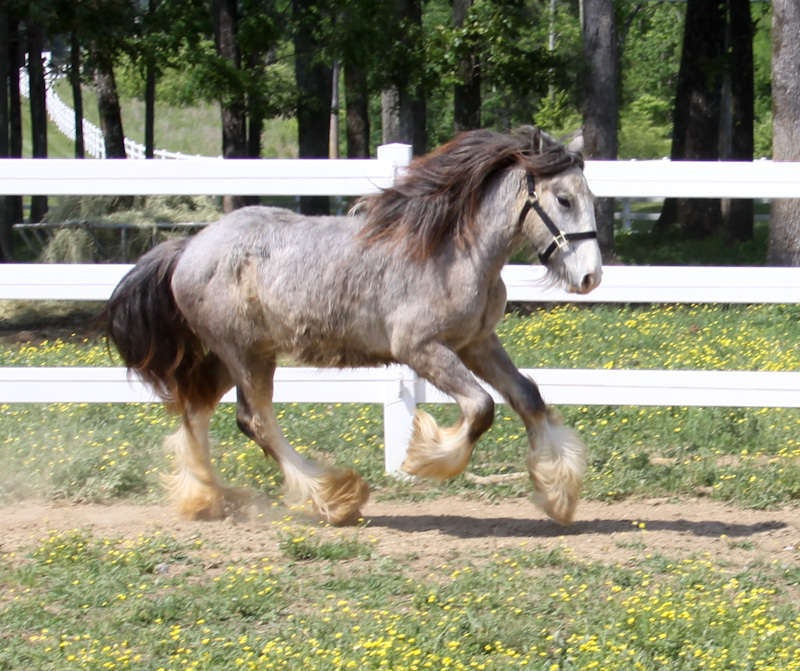 Braveheart was donated to a Veteran of the People’s Selection through voting on LexLin Gypsy Ranch’s facebook fan page! 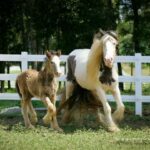 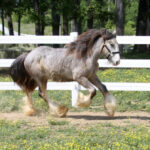 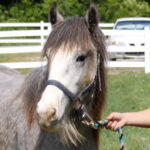 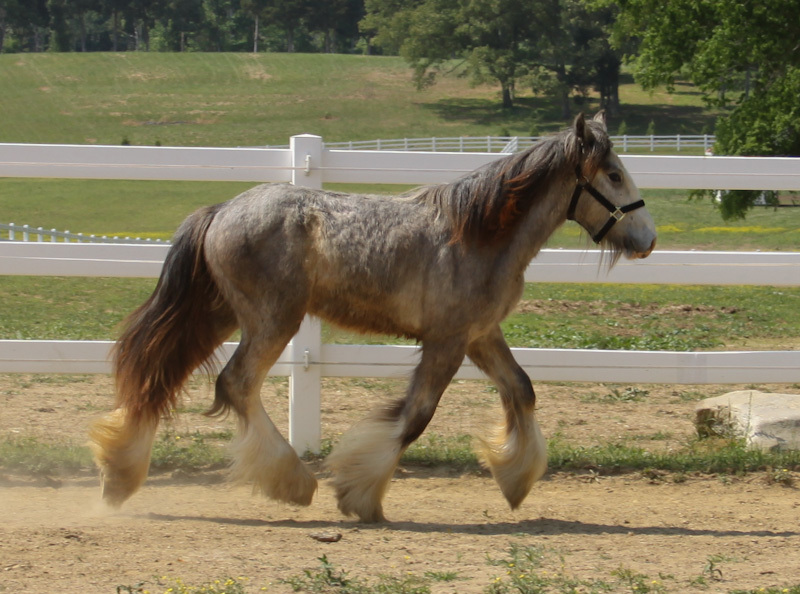 Braveheart is a 2010 Gypsy Vanner Gelding that was given to Veteran, Chris Kelly of California on July 4, 2011. 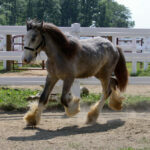 View details of our 1st Annual Honoring our Heros contest. 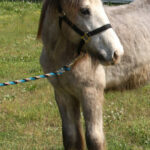 Braveheart is one of the sweetest and gentlest horses we have (we have a lot of horses with great personalities). 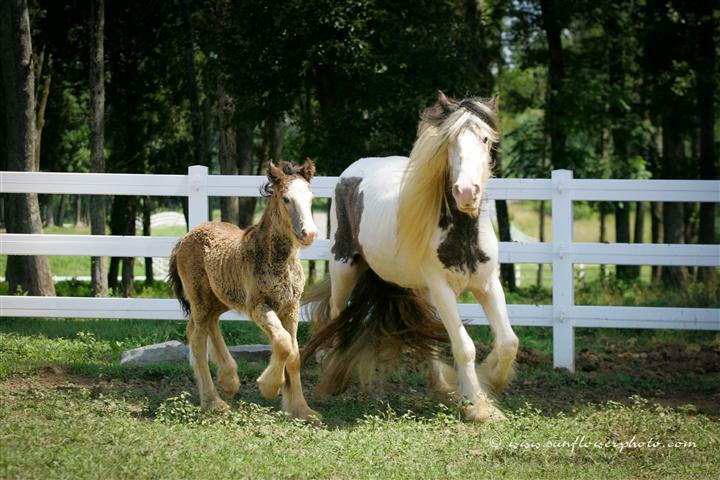 He getts along with ANY other horse, any time, any where. 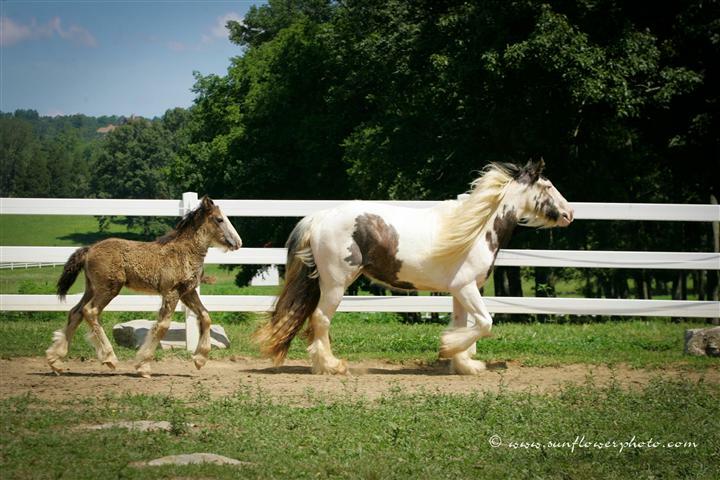 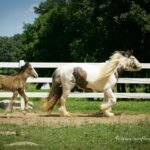 Braveheart is the one we go to when one of the foals is having a hard time for whatever reason. 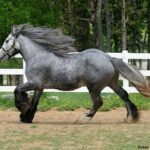 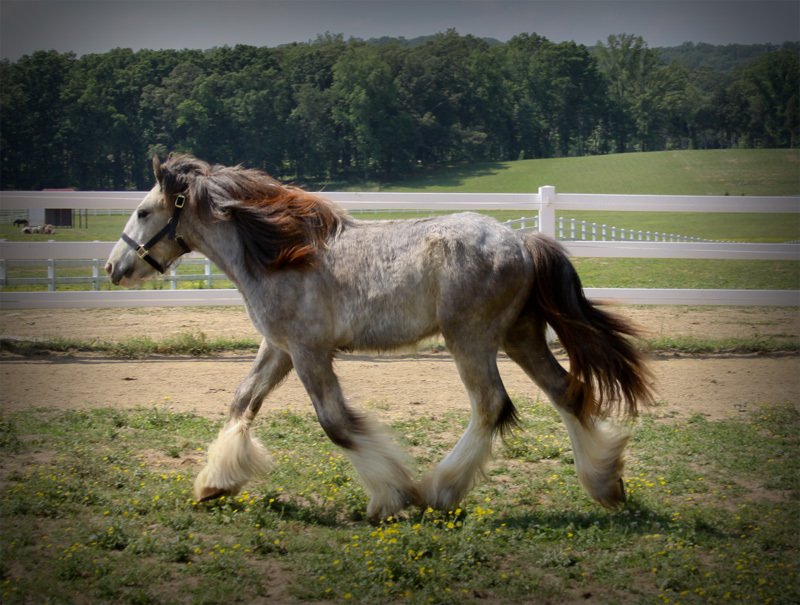 Among many of his outstanding qualities are his feathering, and full mane and tail. His color is just beautiful. 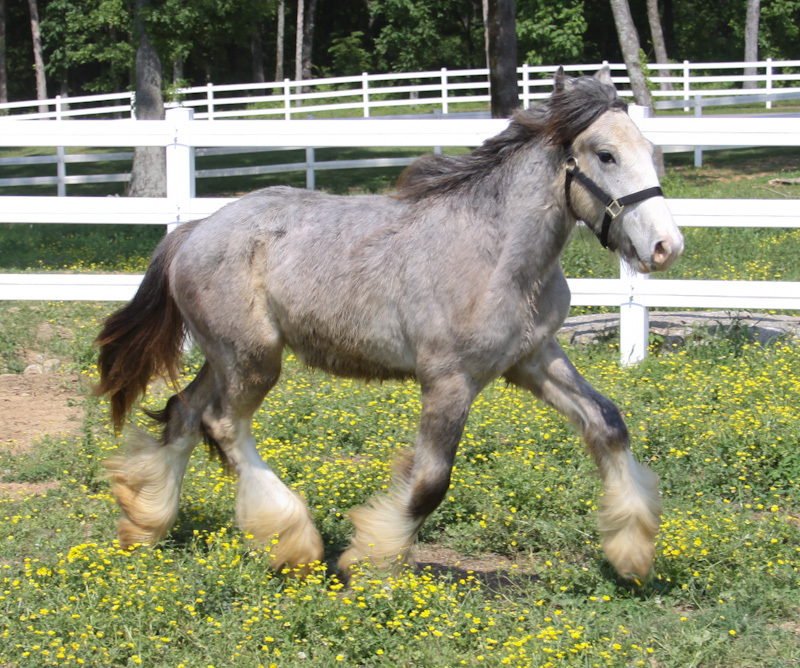 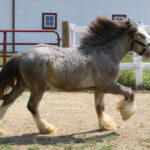 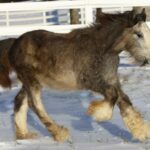 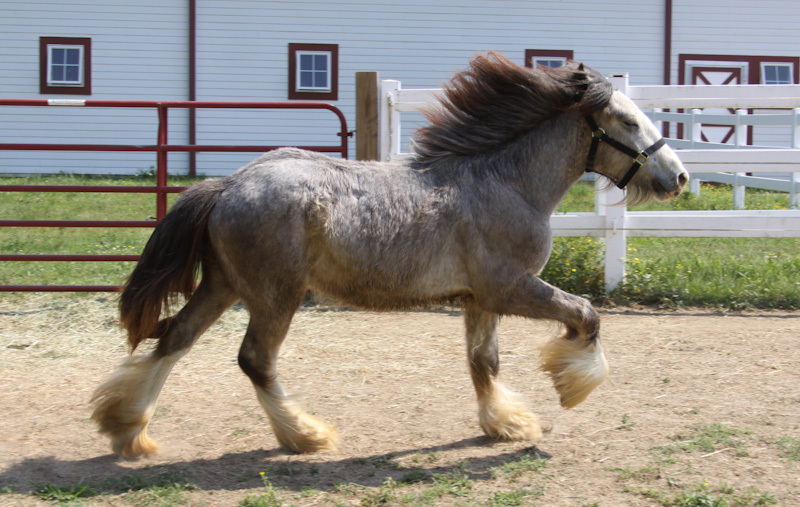 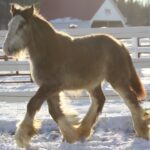 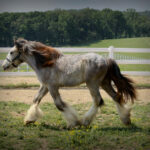 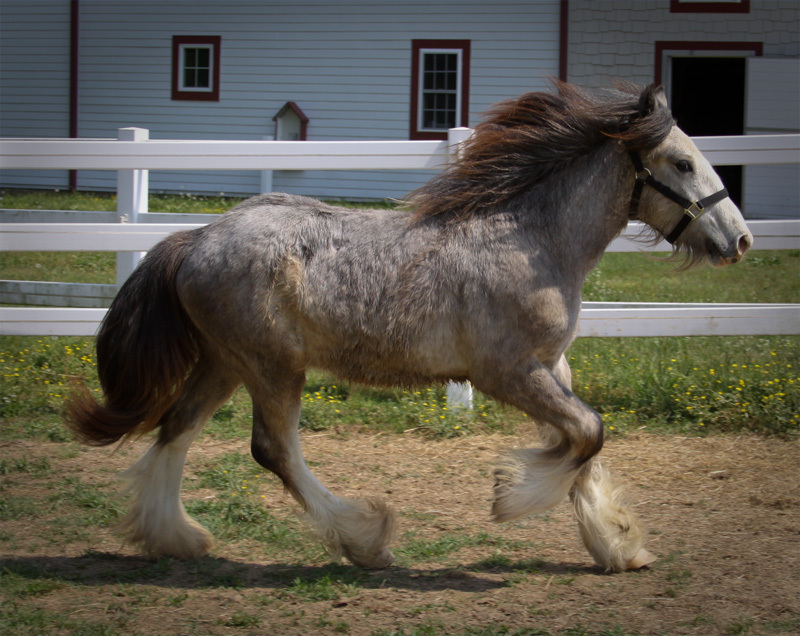 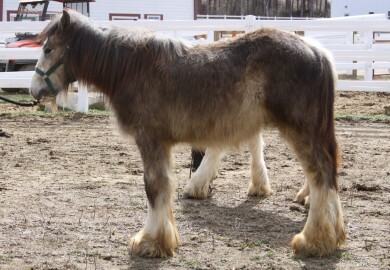 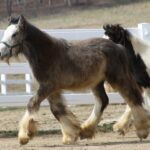 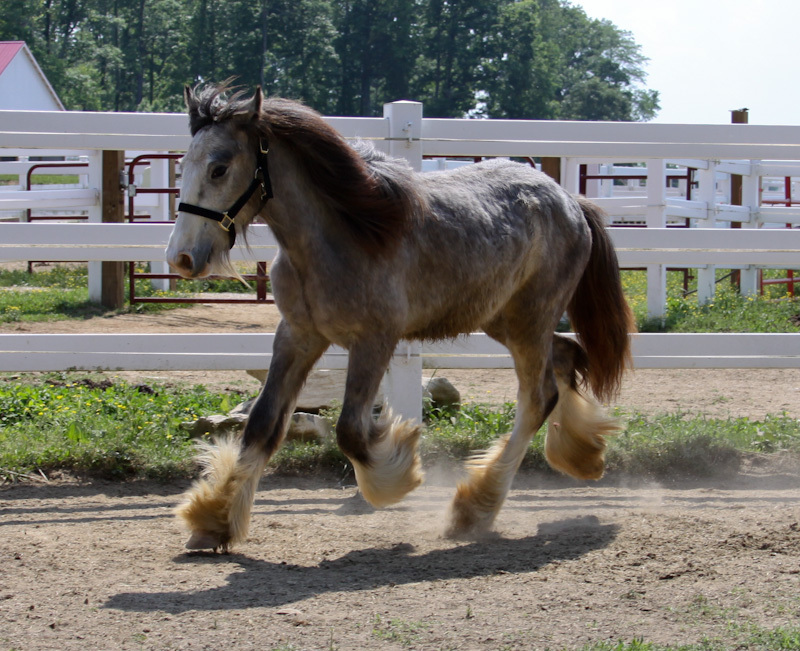 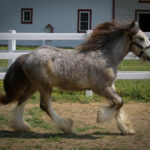 If this Gypsy Vanner gelding matures to be even half as nice as his sire, Blue Steele, he will be amazing. 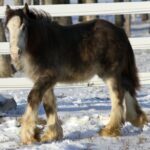 He will make someone a wonderful partner. 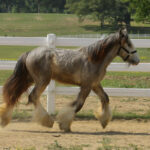 He has very nice movement and would excel at a wide variety of disciplines. 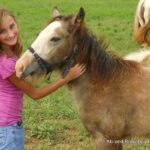 He is great with kids and loves attention. 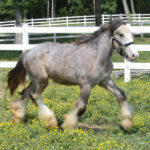 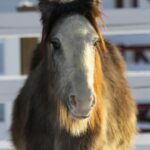 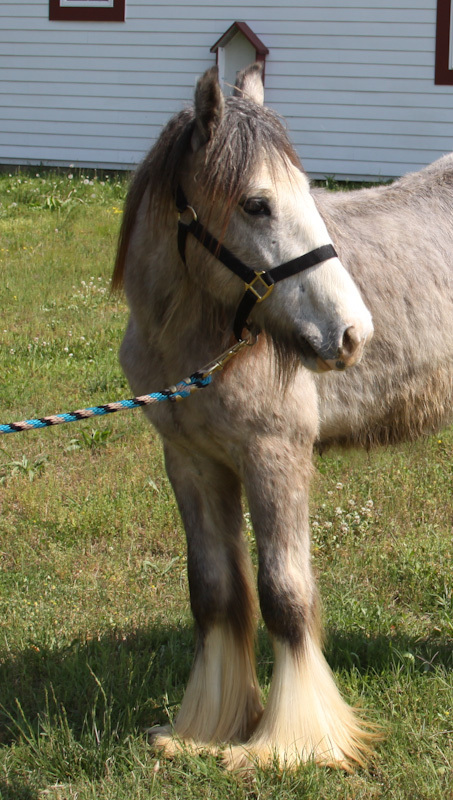 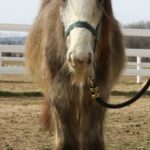 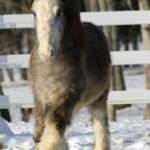 Braveheart is a very easy going horse and will make some Veteran happy!